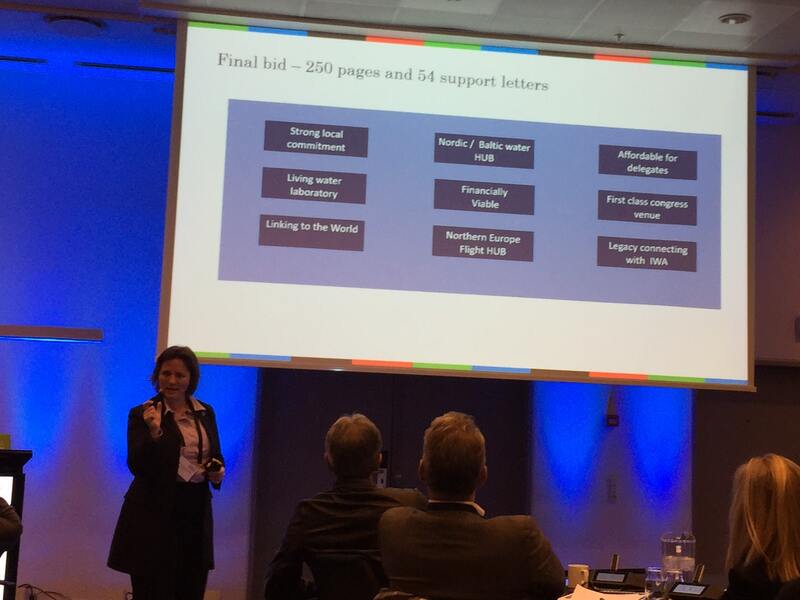 From January 19-21, 2016 over 60 international participants joined the gathering of the meetings industry in Copenhagen, Denmark. The first edition of the IAPCO Edge Seminar series was addressing some extremely interesting topics focusing on challenges the meeting professionals face in their day to day business. 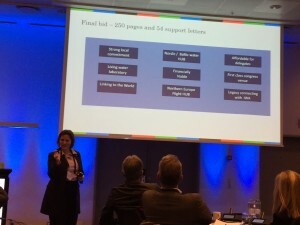 Following the path of the famo us Wolfsberg Seminars of the International Association of Professional Congress Organisers (IAPCO) the concept of the Edge meeting was built on top-class education for all management levels. PCO’s, meeting planners, international associations as well as convention bureaus and congress centres joined the interactive sessions and shared their latest insights at roundtables. The workshop groups pulled together a wide range of knowledge from all industry corners and presented them to the audience. The aim was to share experiences and see through the eyes of our suppliers or clients to deliver even higher quality of education and an outstanding delegates experience at association conferences. Case studies on successful and less successful conference bids were presented both, from a professional conference organisers (PCO) and from a convention bureaus perspective. Sponsoring and compliance were also among the hot topics were the ongoing changes in the meetings industry were addressed. The participants got first hand support in enhancing their negotiation skills and at the technological sessions the latest trends were discussed. Social marketing in the digital age was not only a subject discussed during sessions, but the participants were actively engaged by sharing their questions and experiences live through the global social media channels. A bunch of brilliant speakers inspired the audience and presented the topics in an engaging way. All of them have been in the industry for many years and had a tremendous amount of knowledge and experience to share. The official programme was completed through the stunning hospitality of Copenhagen. The side programme featured a reception and site inspection at the cities largest convention venue the Bella Center Copenhagen. On the second evening an outstanding menu with matching wines were served at the CPH Conference. Their talented and passionate Head Chef Brian Rasmussen spoiled the conference participants with well chosen seasonal specialties. The Grande Finale on the evening of day three was a dinner show at Wallmans right in the heart of Copenhagen. A breathtaking show was performed on stage. 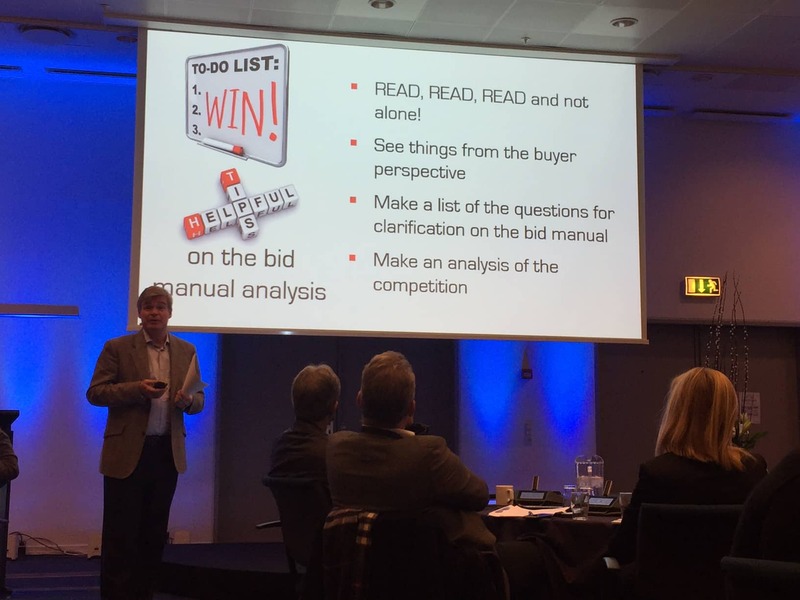 Wonderful Copenhagen and DIS Congress, the local hosts of the first IAPCO Edge Seminar, did an outstanding job to promote their home city to meeting planners and the industry. And the facilitators Nicola McGrane and André Vietor did an amazing job and knew how to engage the delegates and get their full attention. 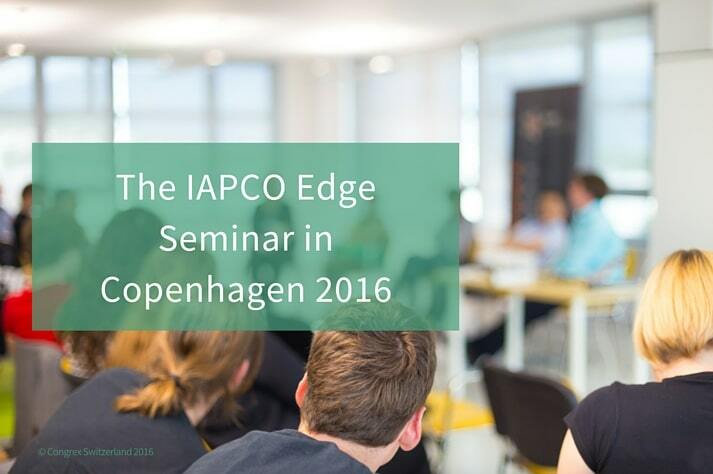 There are two further possibilities to attend an IAPCO Edge Seminar this year. The second edition will take place from May 25–27 in Whistler, Canada and the third in series is scheduled for November 17 – 19th in Seoul, South Korea. Copenhagen is branded in our minds and we cannot wait to be back in town with our next conferences.